Somewhere in the Middle of America – County Fair Parade. 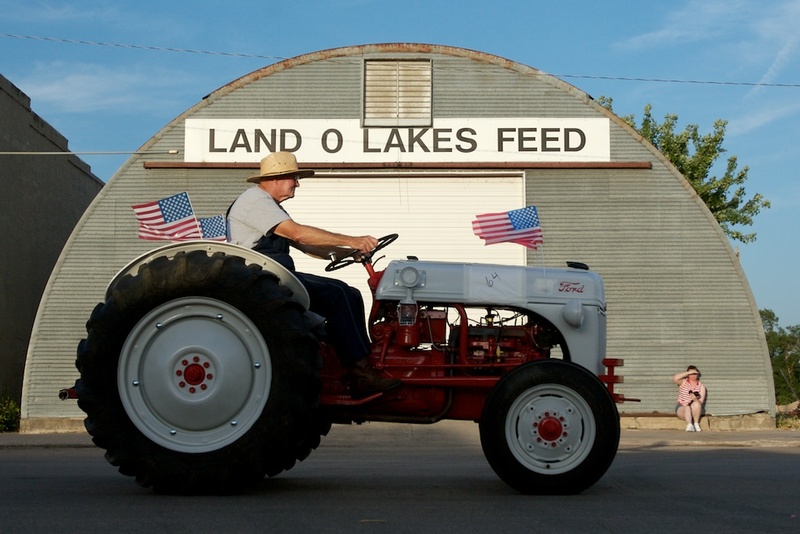 Rayburn Wessels pilots his tractor down the main drag of Bladen as county residents gathered in late July to help celebrate the 100th anniversary of the Webster County Fair. Even though Red Cloud is the seat of Webster County, nearby Bladen got the county fair. After 100 years, it’s still a topic of conversation every once in a while.